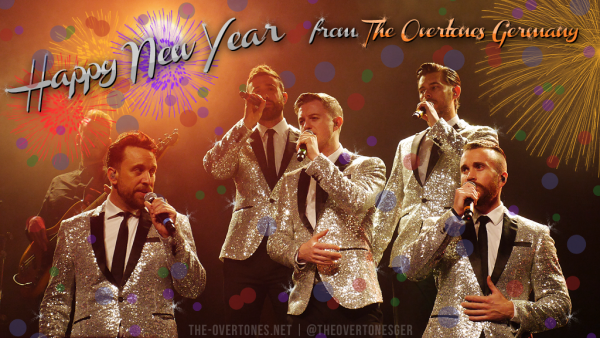 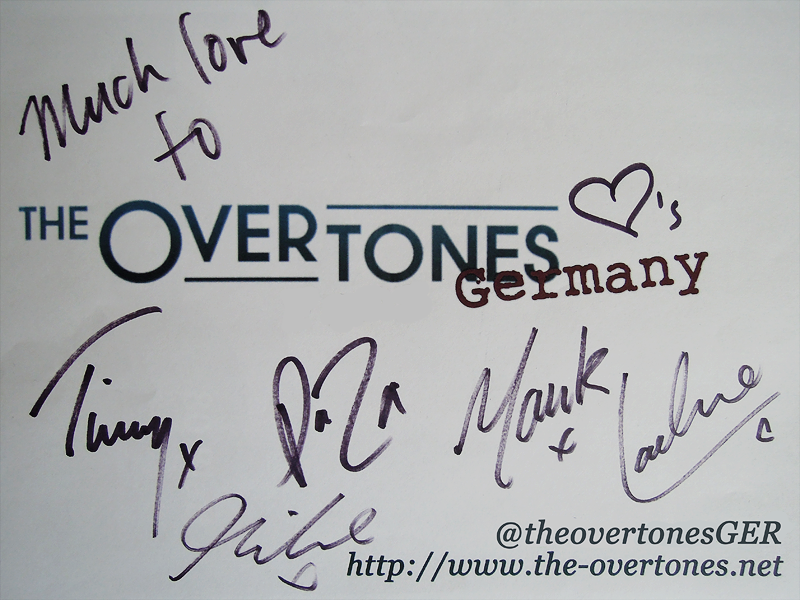 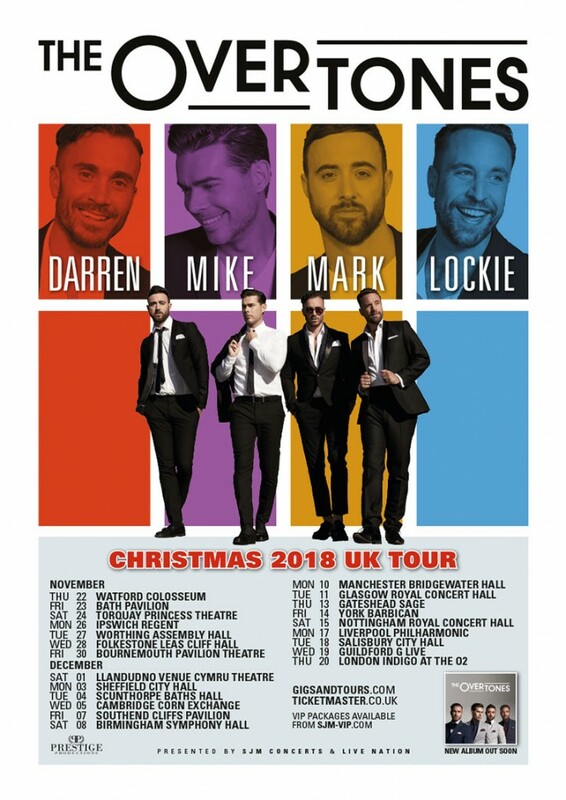 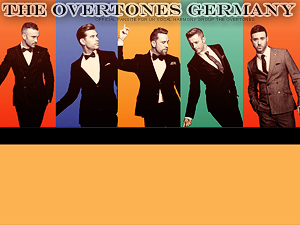 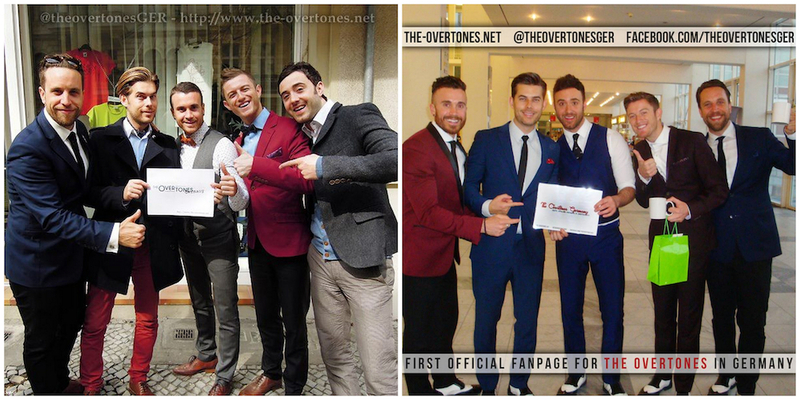 “Happy New Year” to all our followers and The Overtones supporters. We are looking forward to an amazing #2018! 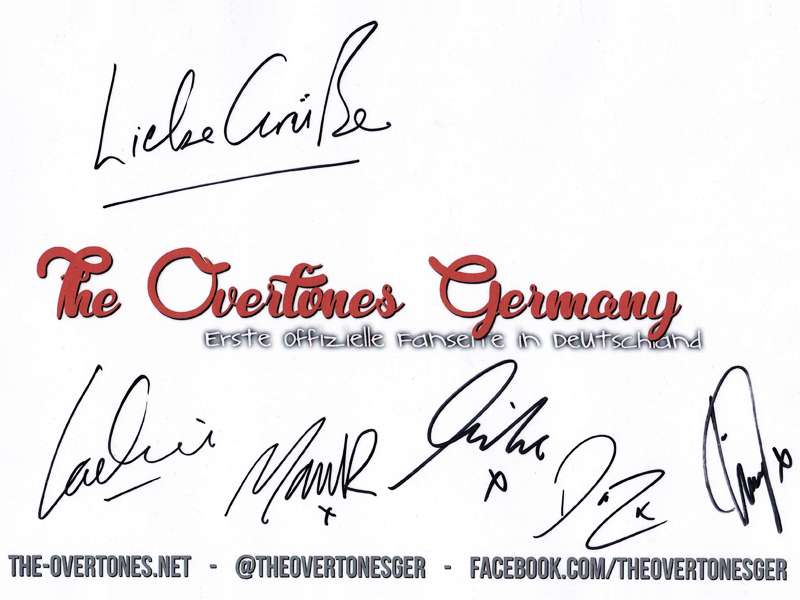 Here is to good health and a wonderful journey with our fab 5.